We only use light room and gimp now. 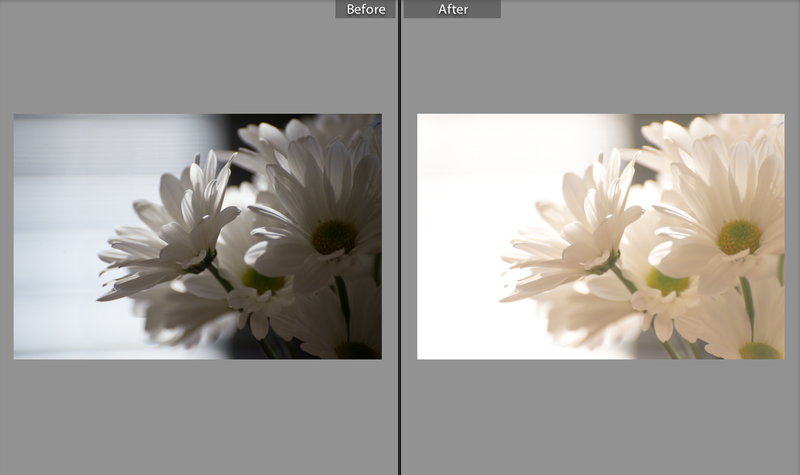 light room makes a big difference! It does help organize everything well!